Disclaimer: I was compensated for the Fossil Gen 4 Venture HR Smartwatch post. As always the thoughts and opinions are all mine. As a blogger I have to wear many hats. It is extremely important to for me to stick to a schedule so things can get done. What better way for me to stay on schedule, and look good doing it, than to be wearing a Fossil Gen 4 Venture HR Smartwatch from Best Buy. Do you ever find yourself sitting a desk all day? You get so lost in your work that you lose track of time? 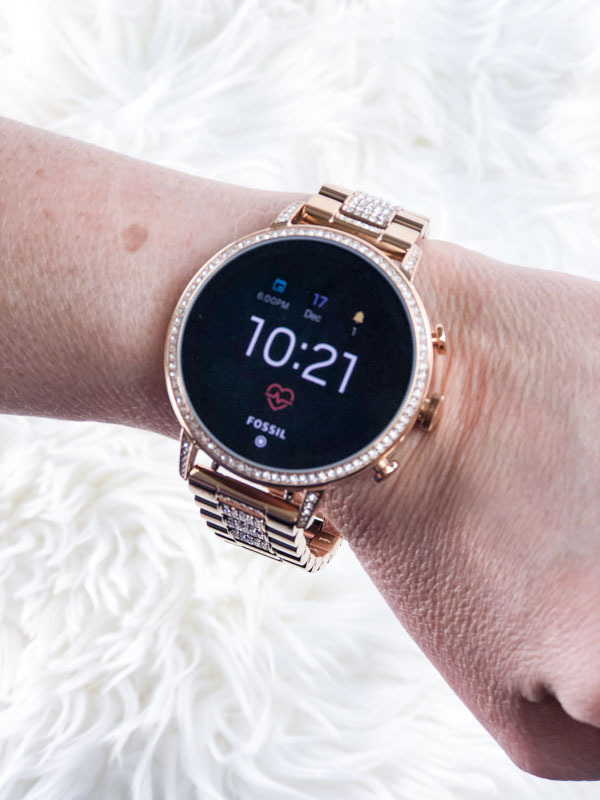 Fossil Gen 4 Venture HR Smartwatch makes it easier to get healthy with the Google Fit app’s two new activity trackers. Heart Points and Move Minutes were designed in collaboration with the American Heart Association and the World Health Organization. They measure activity intensity and provide smarter health coaching. This makes your fitness goals more achievable by motivating you to stay active throughout your day, everyday. The Fossil Gen 4 Venture HR Smartwatch is also swimproof. So no need to take it off when you go swimming. It can also play your stored music to keep you company when you hit the roads to go on a run. 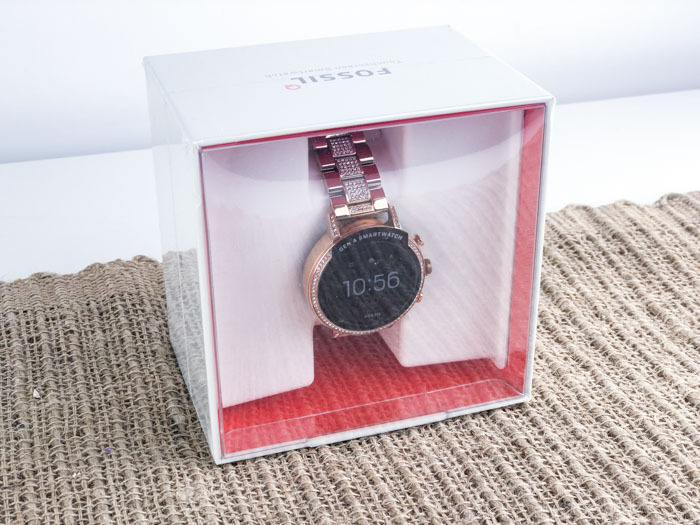 Another great feature of the Fossil Gen 4 Venture HR Smartwatch the ability to use Google Pay. No need to carry your wallet or purse when you hit the gym. All you have to do to pay is wave the Fossil Gen 4 Venture HR Smartwatch at almost any place that accepts credit cards. It’s that easy. With the help of Google Assistant you will stay ahead of your day. Google Assistant provides proactive, personalized help. Even before you ask. 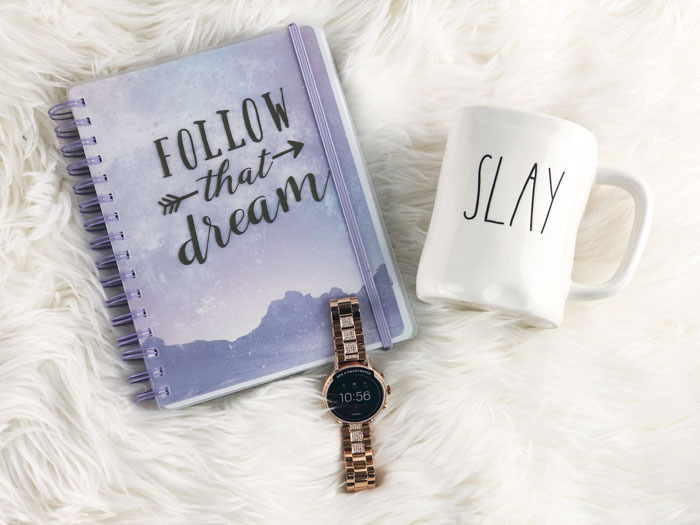 Fashion truly meets function with the Fossil Gen 4 Venture HR Smartwatch. You can customize the watch face to fit your personal style. 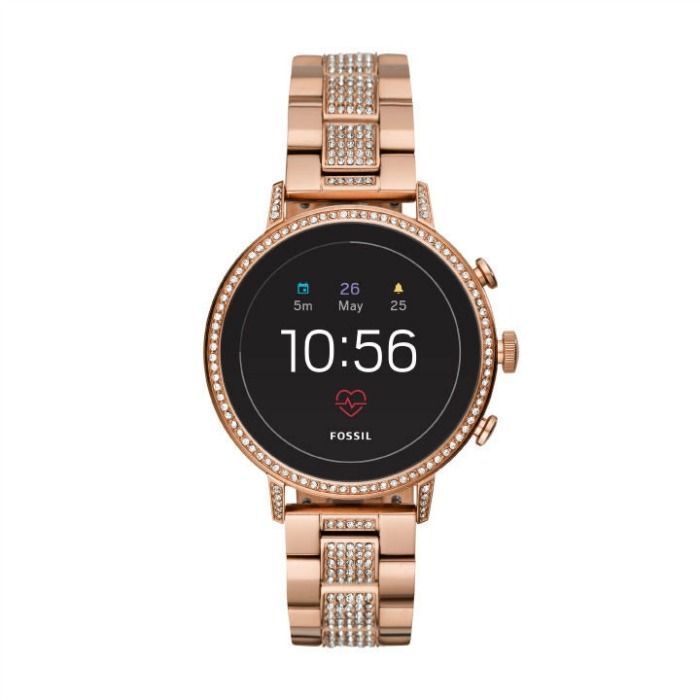 So head on over to Best Buy and get your Fossil Gen 4 Venture HR Smartwatch. Check out other technology post here. Wow that’s very pretty too and functional!